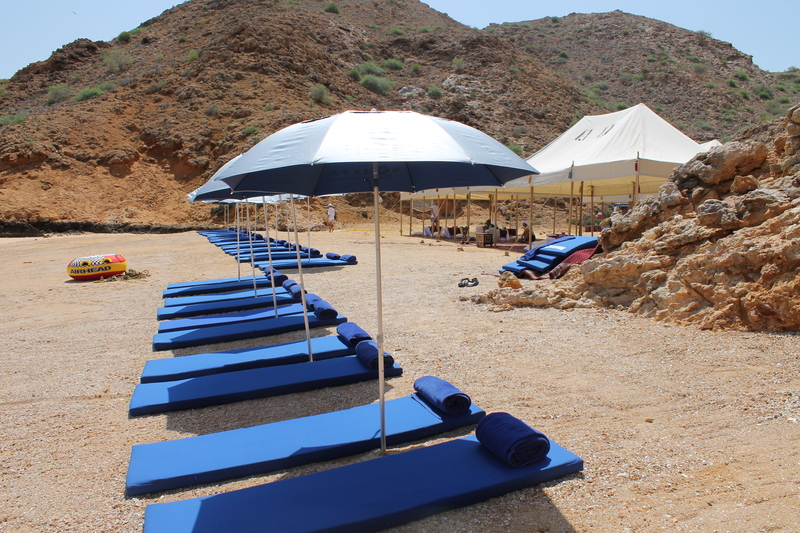 For travellers looking for a more private getaway, we also offer the opportunity for a day excursion to the Bandar Al Khayran, an island off the coast of Muscat. The trip to the island is done via a private boat, the trip includes a dolphin watching opportunity as the boat heads towards the island. 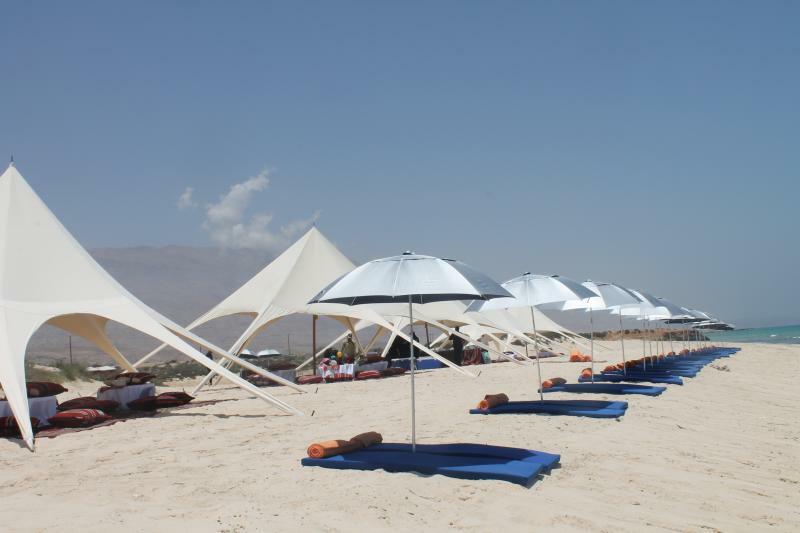 The island is a halt for a barbeque lunch, where the guests can also relax by the beach or in the beach tents. 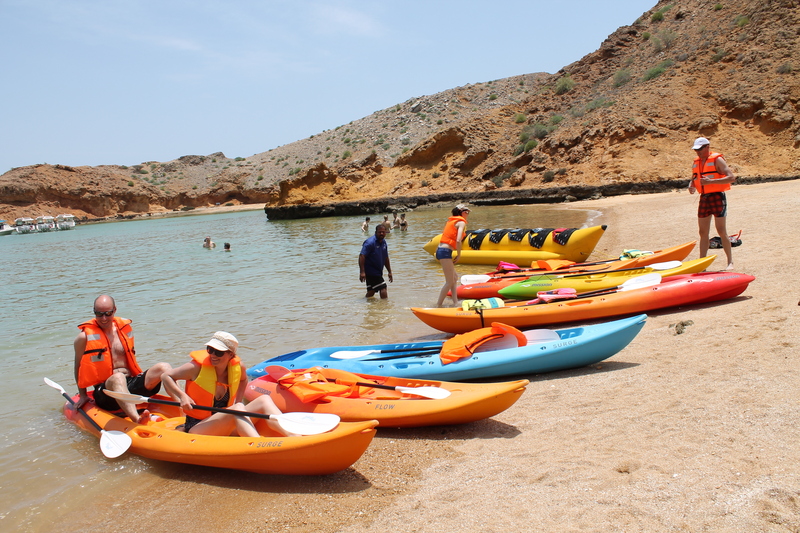 Snorkelling and kayaking are popular extras picked up by guests to the island and is a must for maximum fun! All facilities are priced well and are sure to offer a fantastic experience for a private getaway. This activity can also be coupled with a Muscat city tour to get well acquainted with the city and take your visit to Muscat to another level! We at Arabica Orient Tours can help you from choosing and booking the excursion to making hotel reservations and providing transfer to and from the airport or hotel and anything else to make your travel more comfortable.